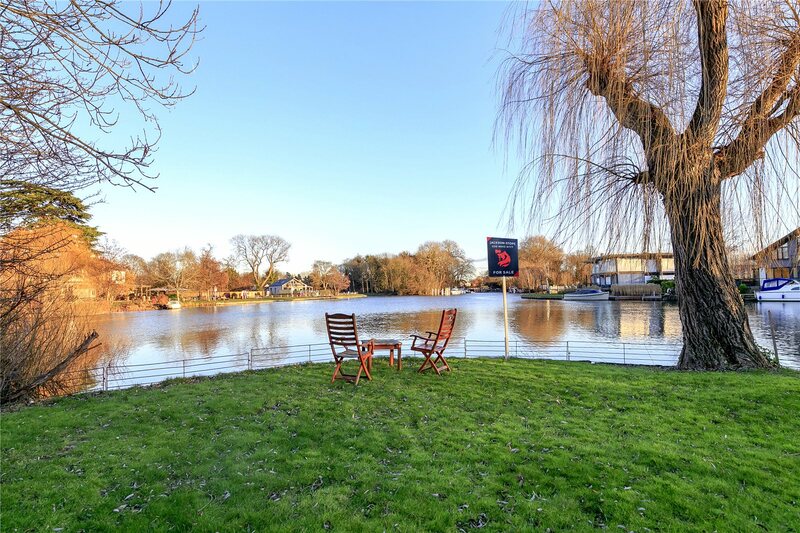 Got a question for Teddington? 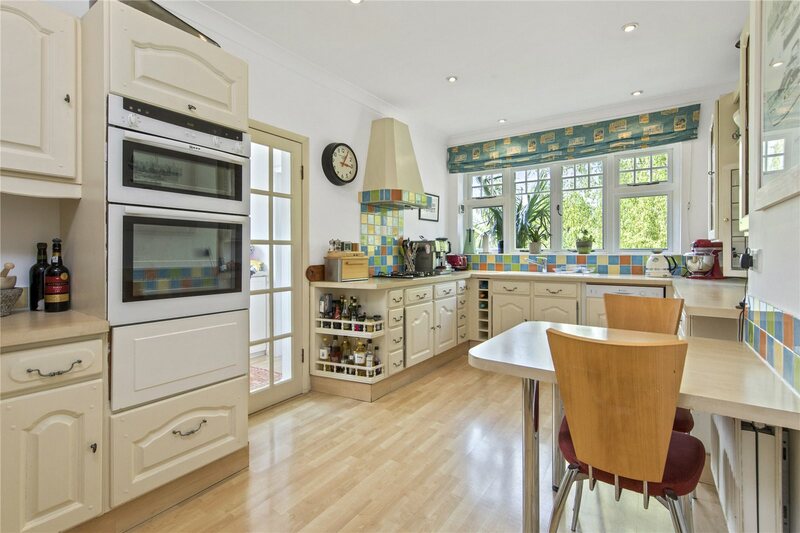 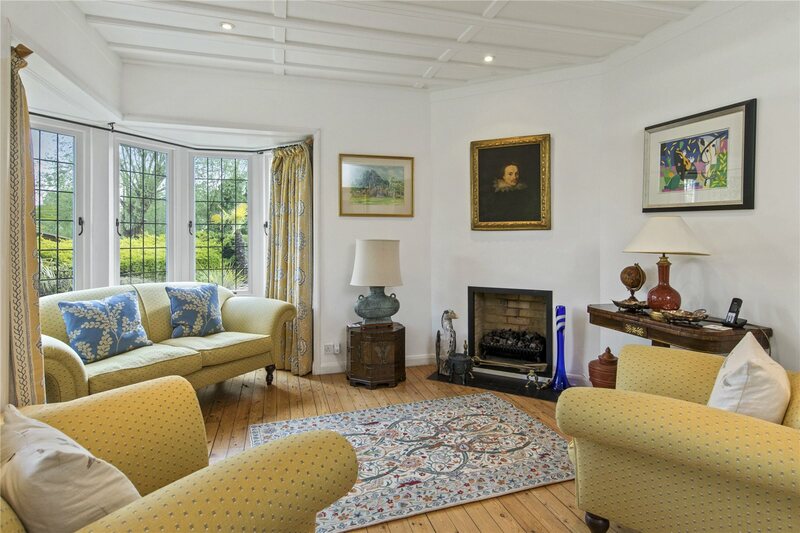 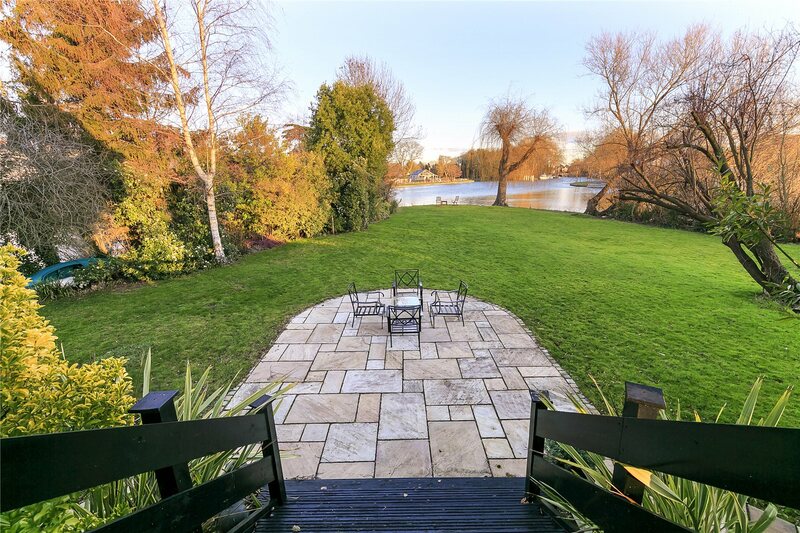 A wonderful Edwardian detached home set in grounds of half an acre and forming part of a private island accessed by boat offering privacy and seclusion. 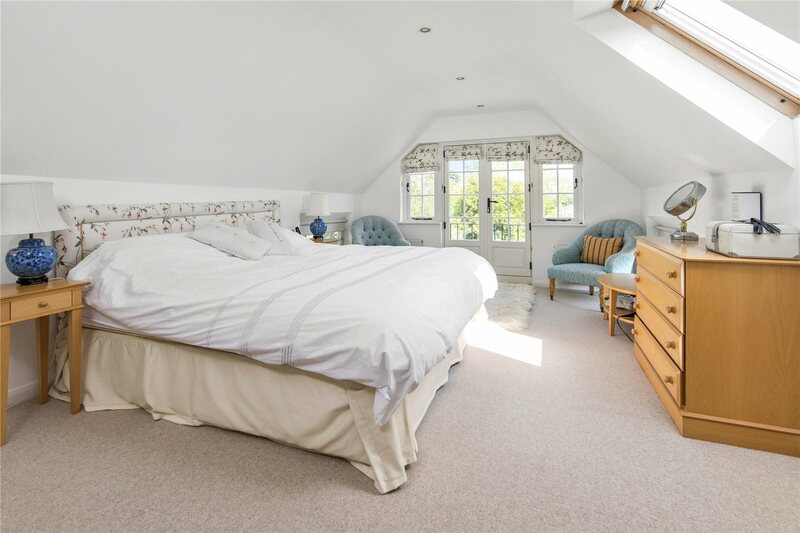 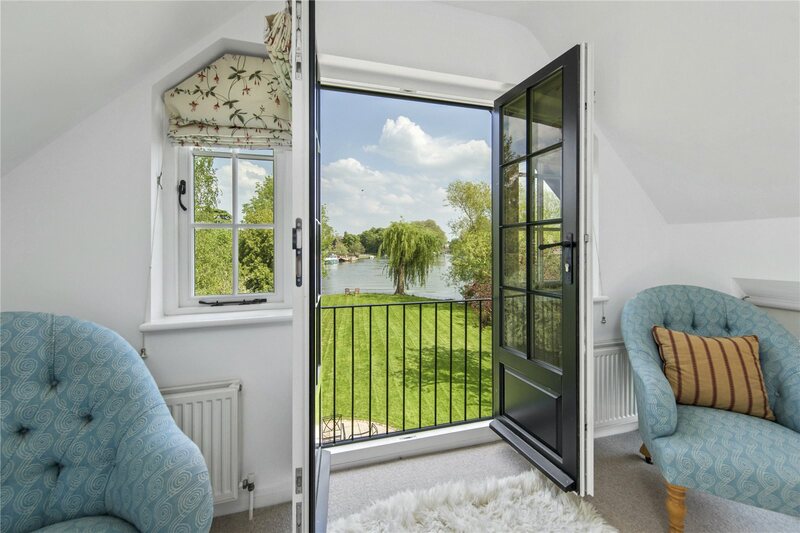 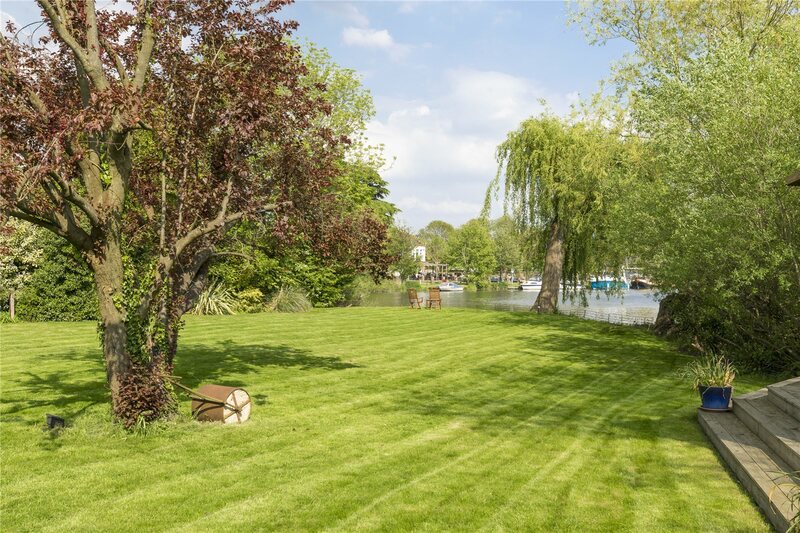 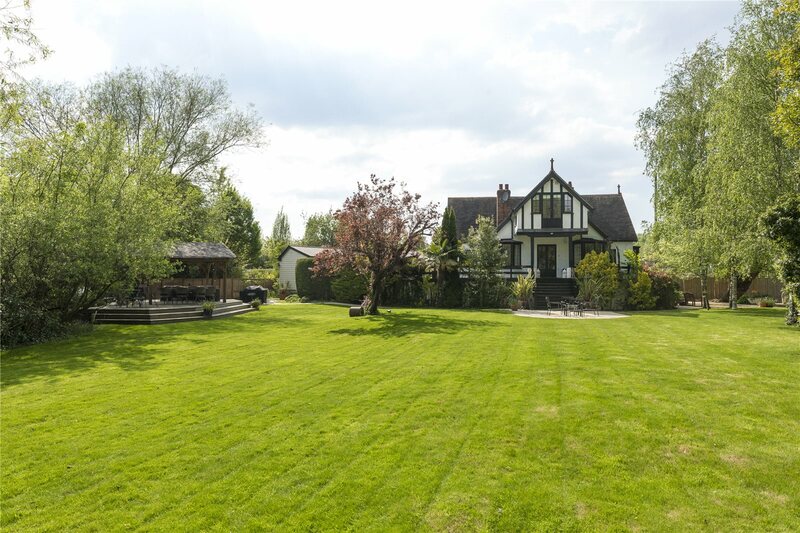 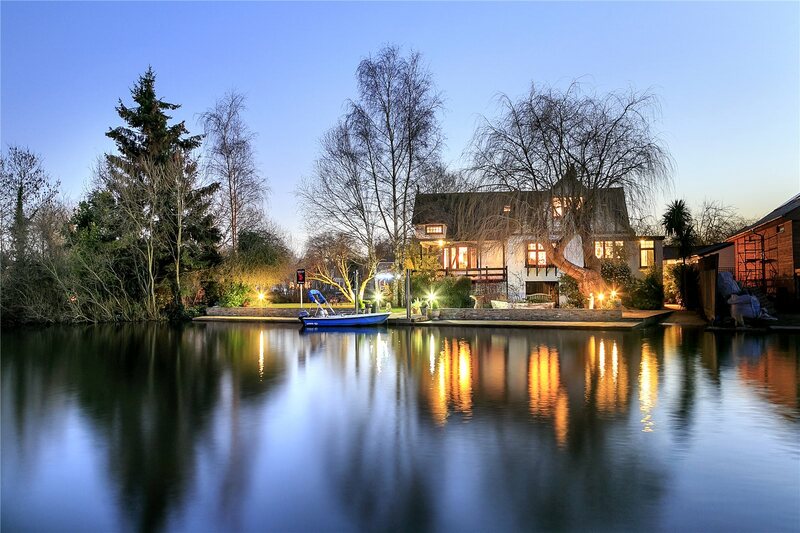 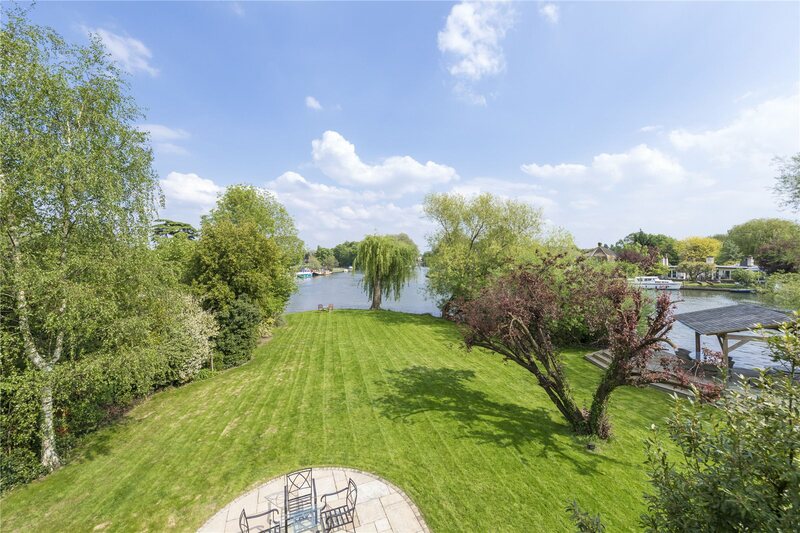 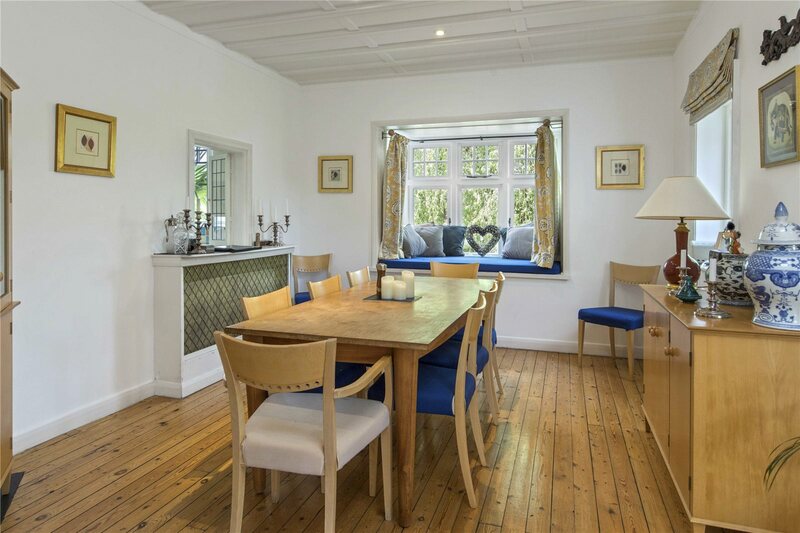 The property has amazing entertaining space to the ground floor, spacious bedrooms to the first floor, separate 2 bedroom guest house in the grounds and 90ft mooring. 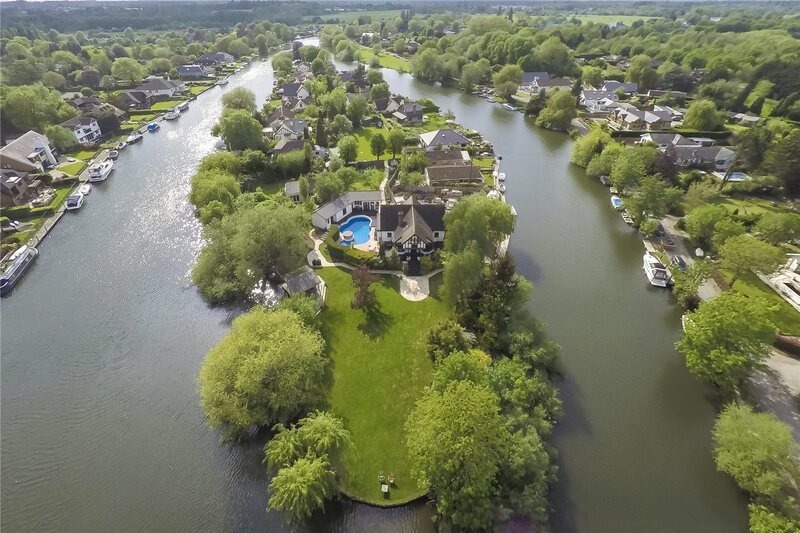 Pharaohs Island is a private island on main stream Thames accessed only by boat enjoying seclusion for the 23 homes forming this community. 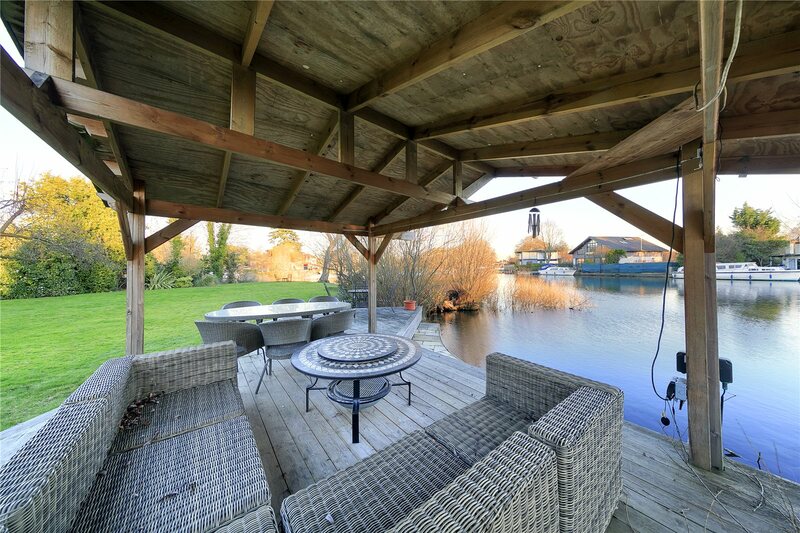 Located to the Eastern tip the island, the property has River frontage to 2 of the boundaries together with an amazing raised and covered alfresco dining and entertaining area. 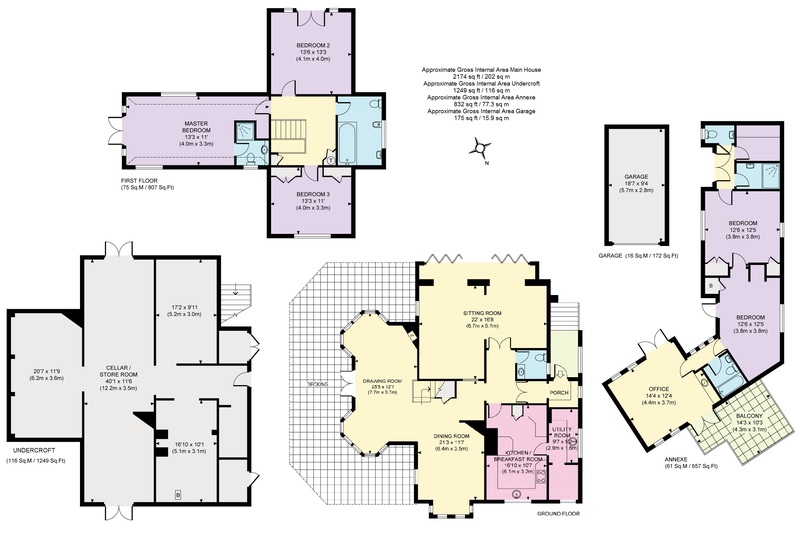 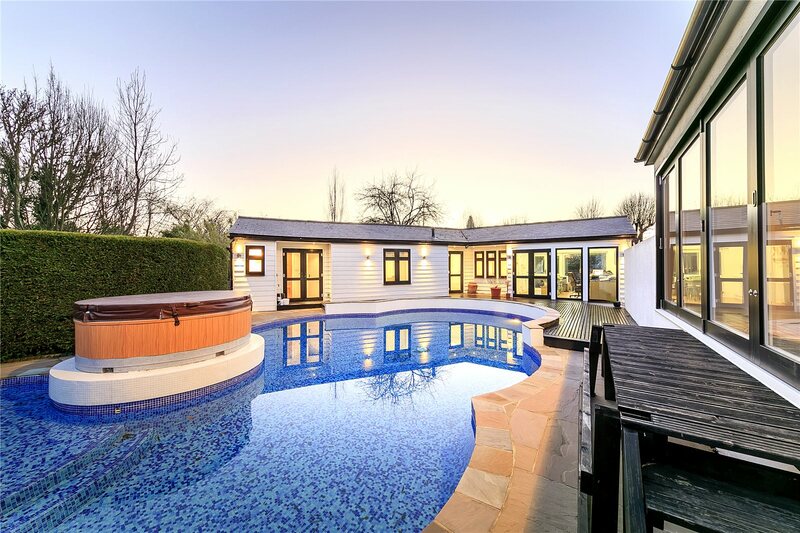 The 832 sq ft guest annex ( housing 2 of the 5 bedrooms) overlooks the heated pool and orchard with a further 1249 sq ft of storage to the under croft of the main residence having double doors for ease of access. 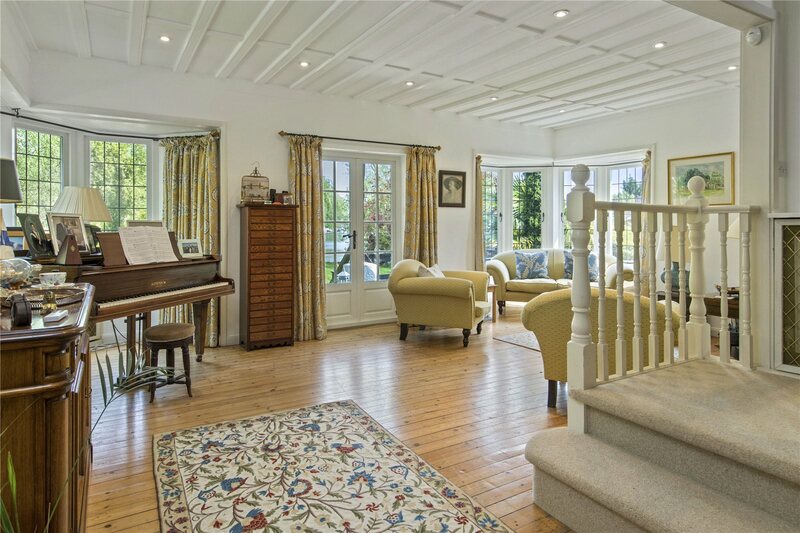 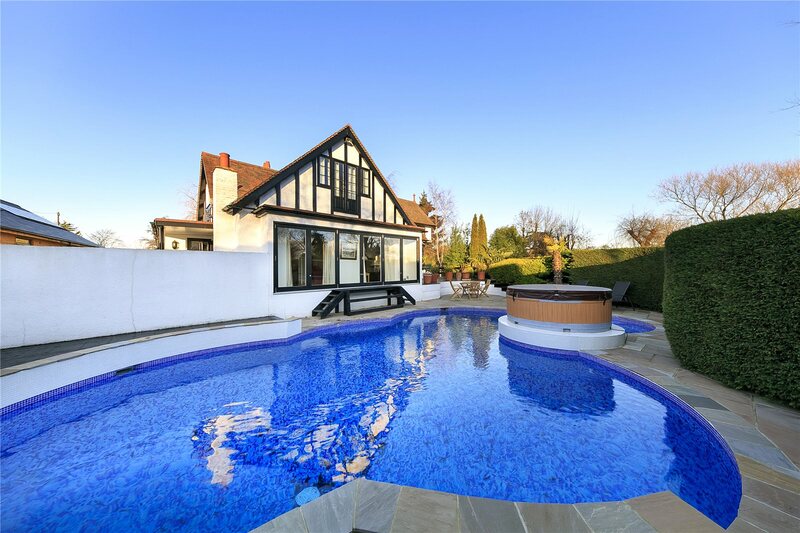 The property has been home to 1960’s film stars Ian Hendry and Janet Munroe and was featured in 2 John Boorman semi-autobiographical films: Hope and Glory in 1987 and more recently Queen and Country in 2014. 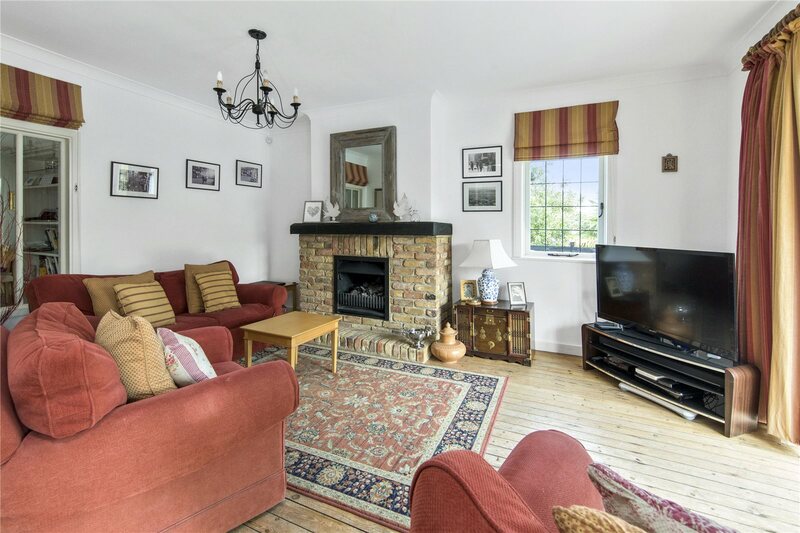 There is no onward chain and viewing is truly advisable to appreciate this unique setting.